With Halloween out of the way it means Christmas has officially begun, and to celebrate this I've posted a Lush Christmas Haul of one of their xmas huge gift sets. 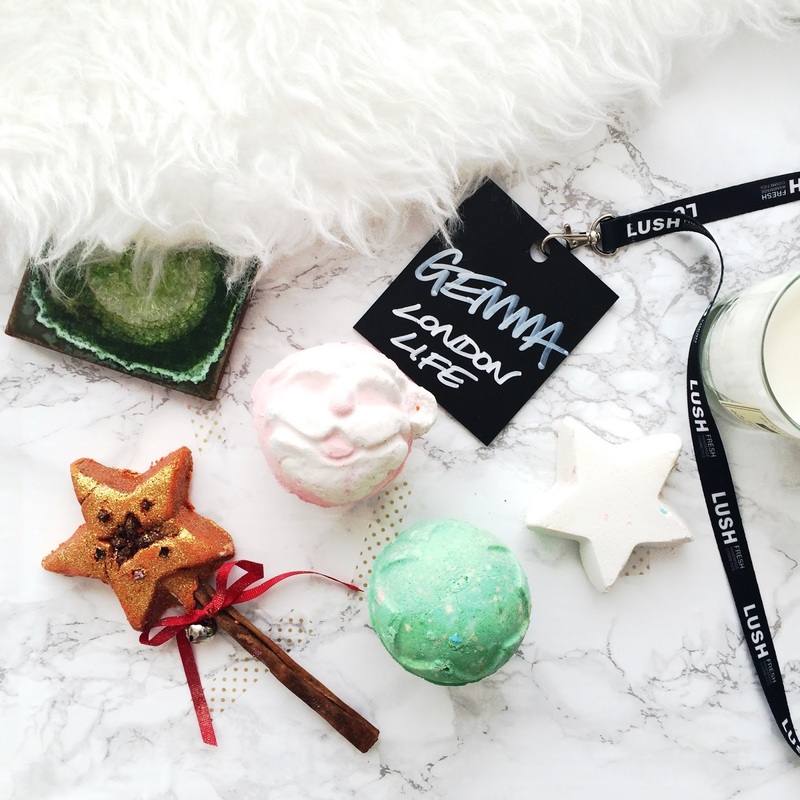 Winter is the perfect time to stock up on lush bath products and this year they have some amazing releases. There are a few old favourites like So White but also some exciting new products. Make sure you're subscribed to my channel to see more videos!